This is a trend following forex trading system based on the 4H trader indicator more a forex filter indicator. This forex trading system no repaint. Time Frame 4H or daily. 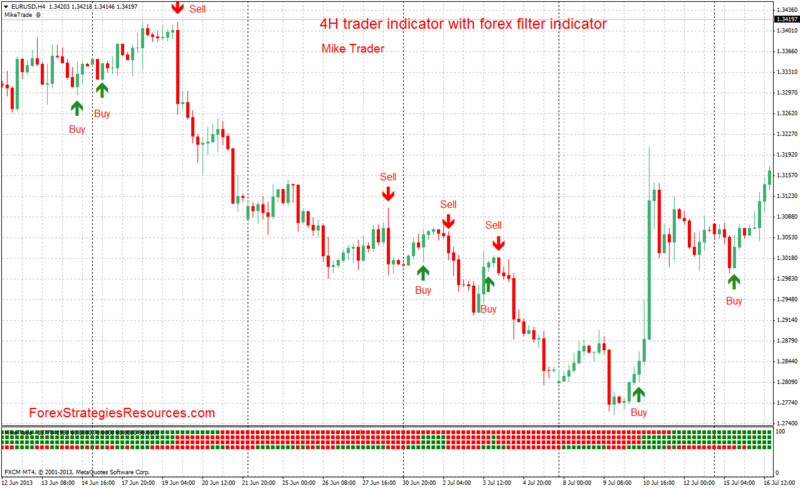 3 or 4 green square of the forex filter indicator. 3 or 4 red square of the forex filter indicator. At the opposite arrow or witu a profit target predetermined. 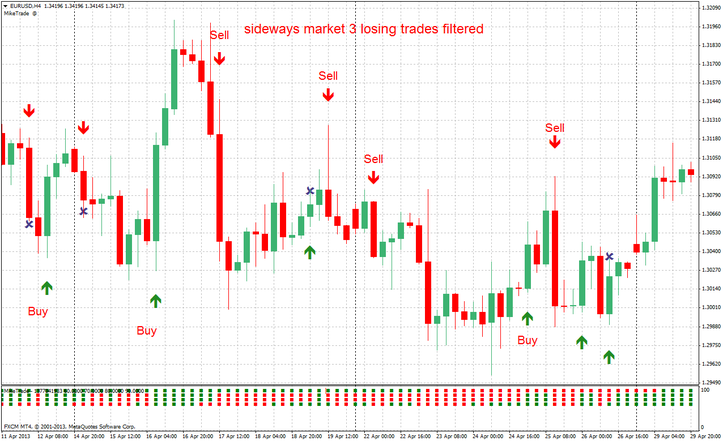 4H Trader Forex Treading System: Template and Indicators.